I have mentioned it a few times, but now it is time for the deets! 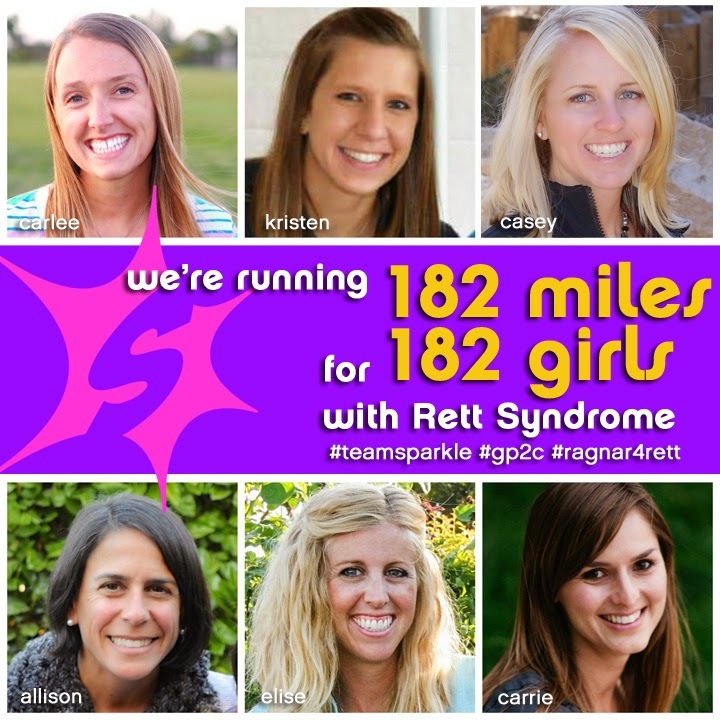 I will be running with #TeamSparkle in next month's Ragnar! HOLY CRAPOLY! How is it that in less than month we will be starting the 181 mile journey from Huntington Beach to San Diego?! So now that you know a little about what the race is, let's meet THE TEAM! Elise: She's a Ironman triathlete who's got a BIG sweet tooth. The Cupcake Activist burns calories so she can eat them. Resides in the city of Orange. Author of the blog Cupcake Activist & you can follow her on Twitter at @cupcakeactivist & on Instagram at @elisewallace. Carrie: Mother of 4 with not enough time to sew, run, thrift, DIY, bike, & crochet... but she sneaks it in anyway. Author of the blog This Mama Makes Stuff & you can follow her on Twitter/ Instagram at @thisiscarrie. Carlee: This vegetarian, puppy mama started running about 3 years ago and hasn't stopped since. She loves the sun, encouraging others, spending time with her hubby, and all things Michigan (minus the snow, humidity, and cold). If she could find someone to pay her to run, take pictures and blog [cmcdot.blogspot.com] she would be in HEAVEN! You can follow her through life on Twitter/ Instagram at @CarleeMcDot. Kristen: This small town Kansas girl, now living in a big city loves all things fitness, but especially running. She finds herself through many miles a week along Lake Michigan while training to complete a half marathon in all 50 states. Her strength comes from cousin Martilee, who fights Rett Syndrome everyday. You can follow her journey on Twitter and Instagram at @kgriff_run. Some amazing ladies, right?! I am HONORED to be a part of this team! Have you ever ran as a part of a relay team? 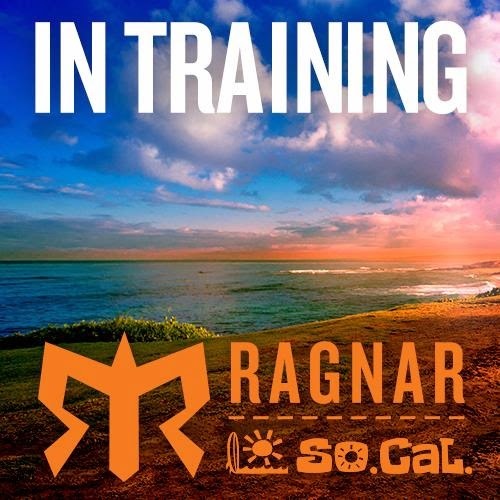 I have always wanted to do a Ragnar Relay! Looks like a great time! I'm sure it will be an awesome experience. I wish you ladies all the best! Thanks for letting me know it can be a team of 6, I wasn't aware. I am inspired & motivated. Good Luck & enjoy! This team is so awesome! Glad you're part of it too!